We source all of our windows and sliding doors from Ply Gem. They manufacture over 25,000 windows a day in the USA! Built to last. Made to impress. 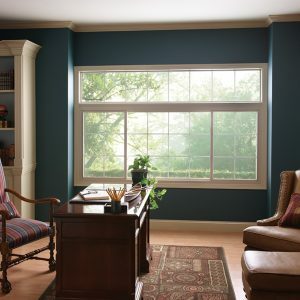 You have a vision for how you want your replacement windows to look. Ply Gem Windows can help you realize that vision. Every window is designed to fit your needs. You’ll find the right sizes, the right designs and the right solutions to help make your window replacement project a success. 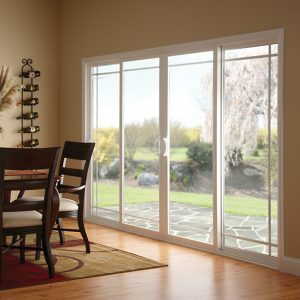 Ply Gem windows and patio doors can be ordered in industry standard sizes used for vinyl windows or can be ordered in custom 1/8 inch increments to accommodate any replacement application providing a perfect fit and minimizing installation time and special trimming requirements. 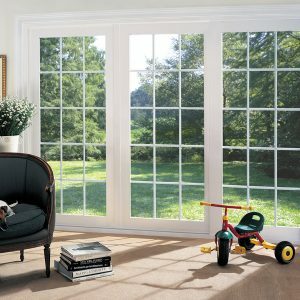 Ply Gem Replacement Pro windows and patio doors with the HP glass system have earned the ENERGY STAR label in all states. Your investment in ENERGY STAR products will pay for itself over time in reduced energy bills, not to mention increase the comfort level inside your home. We believe so strongly in the durability of our windows that we back each window unit with our hassle-free Limited Lifetime Warranty. Lifetime means your windows are protected under the warranty for as long as you live in your home. And your warranty is transferable to the next homeowner helping you protect your investment by increasing your home’s resale value.